For a total of four years in a row, Kia has consistently been recognized as the highest-quality non-luxury brand in J.D. Power’s 2018 Initial Quality Study, a respected study that sets the standard for automotive quality. As the most high-quality brand four consecutive years, Kia has proven its mettle with only 72 problems per 100 vehicles. Kia earned top marks for individual vehicles in its lineup, too. The Kia Rio and Sorento took home the honor of first place in their segments – small car and midsize SUV, respectively. The Sportage, Optima, and Sedona also claimed second-place spots in the categories of small SUV, midsize car, and minivan. The Kia Forte got third place in the compact car segment. The Initial Quality Study was evaluated based on 75,712 responses from vehicle owners that commented on their vehicles’ performance and overall quality. Customer satisfaction with Kia is currently at an all-time high. 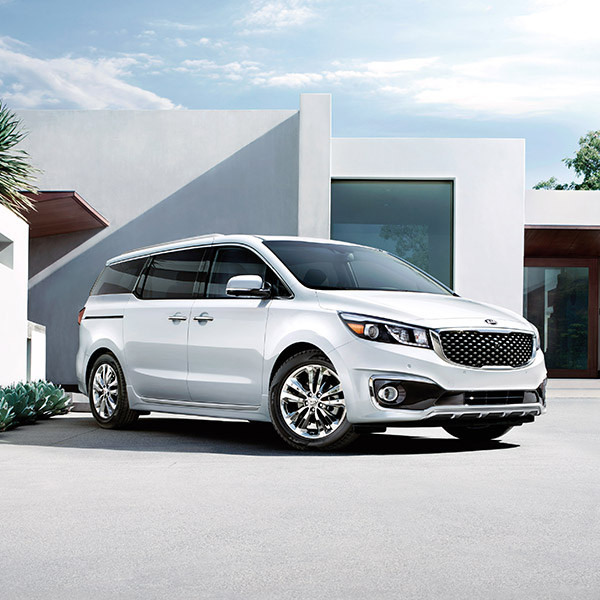 The fact that Kia has been recognized as the most high-quality brand with mass-market appeal speaks to the incredible craftsmanship and attention to detail the brand puts into every vehicle in its lineup. With six different vehicles placing in the top three for their segments, Kia has several claims to fame in just the 2018 model year alone. Come explore this award-winning lineup of vehicles for yourself when you visit The Duell’s Evansville Kia.